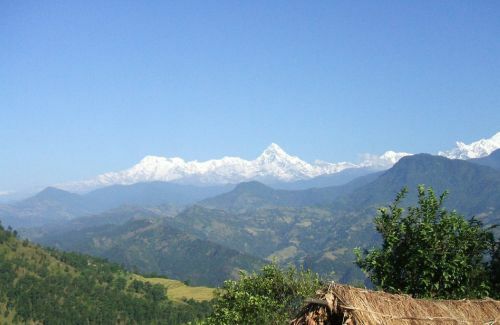 Wilfred Noyce describing the area above Nagdanda, near Pokhara. 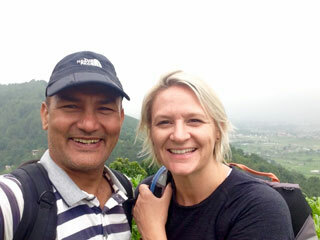 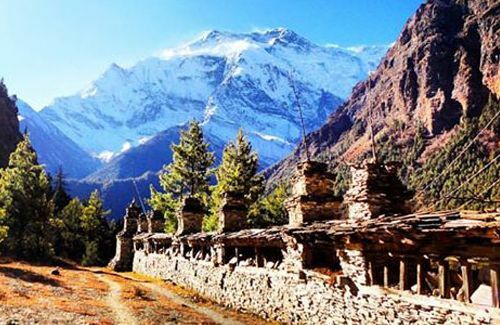 The best way to experience Nepal’s unbeatable combination of natural beauty and cultural riches is to walk through them. 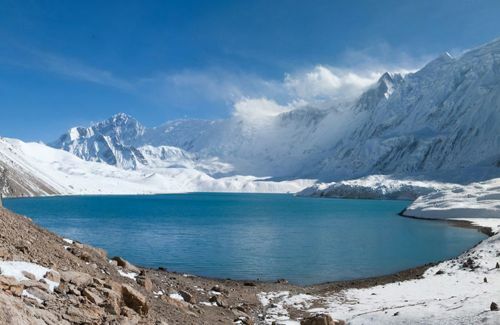 The immense contrasts in altitudes and climates found here support an equally spectacular mix of lifestyles, vegetation types and wildlife. 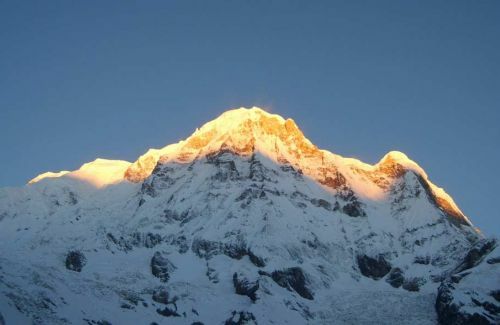 The gigantic Annapurna massifs named for the goddesses Annapurna and Gangapurna, important figures in Hindu myth and folklore. 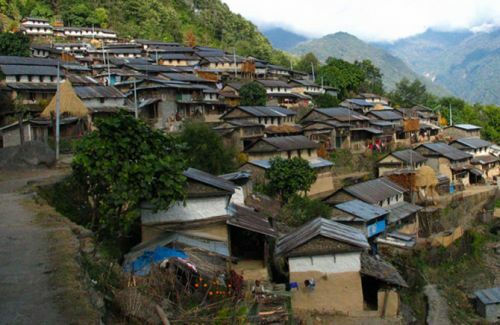 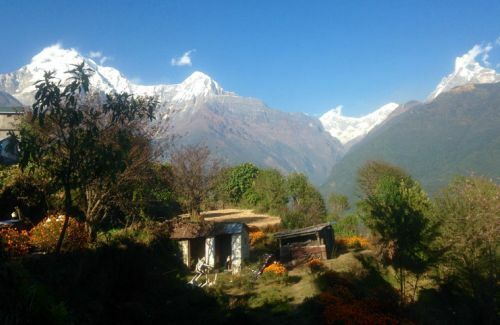 Annapurna Trekking is rich for diverse ethnic groups.We will see people working in the gently rolling chains of hills with terraced field of rice,herders grazing their animals, We will meet Gurkha soldiers home on leave and many more. 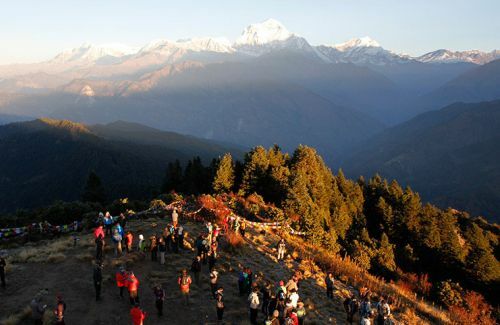 About three quarters of all trekking permits are issued for the Annapurna region north of Pokhara. 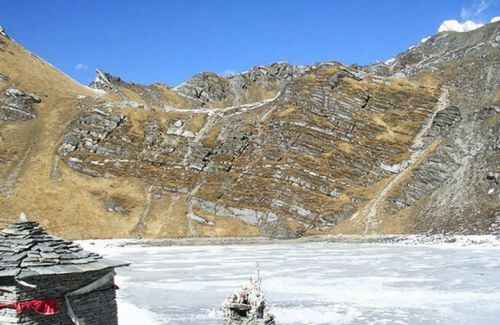 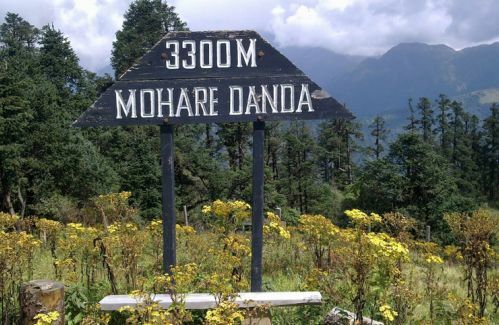 It is because of its spectacular scenery , varied hill culture, picturesque villages, subtropical forests ,the unique silhouette of the Himalayas – whose gigantic mountains are only fifty kilometers away and seem so close that we could grasp them and very different ecological life zones. 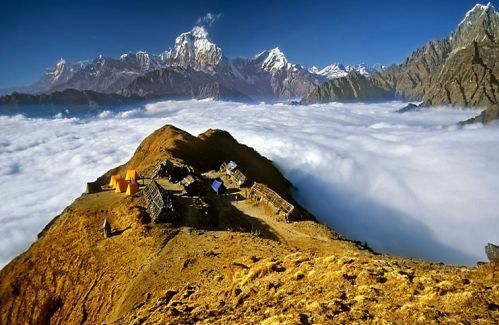 The popularity Annapurna trek has gained is well deserved. 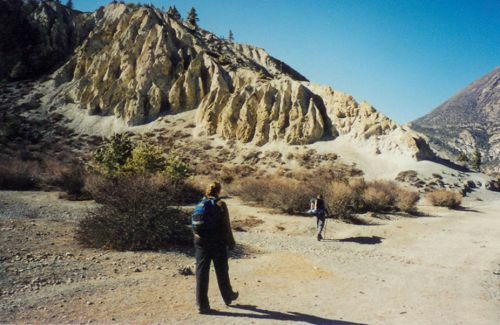 Simple logistics works well comparatively than other treks. 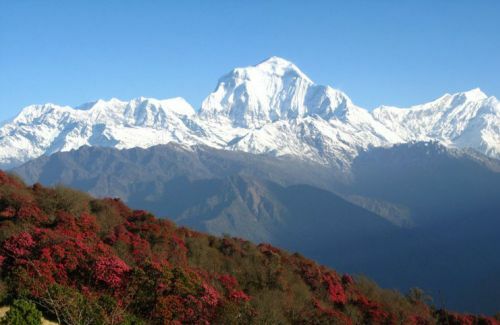 Treks to any route starts or closes to Pokhara, the city of Lakes and the gateway for the Annapurna region. 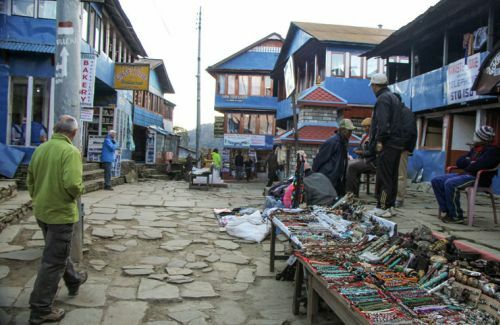 Pokhara is known as the Switzerland of Nepal. 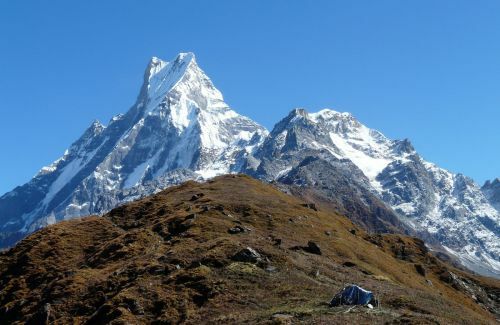 The city is renown for adventure activities such as trekking, mountaineering, kayaking, boating,, whitewater rafting,bird watching,short hiking and for sightseeing.In recent years, Pokhara has been sanctuary for adventure sports like paragliding, skydiving, zip flyer,ultra light aircraft flight etc. 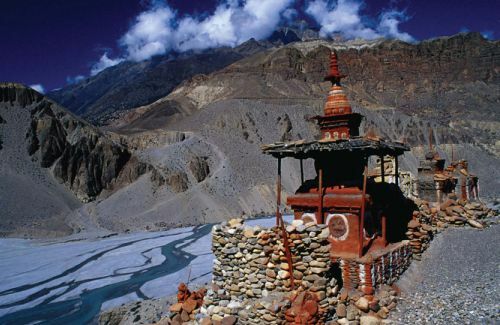 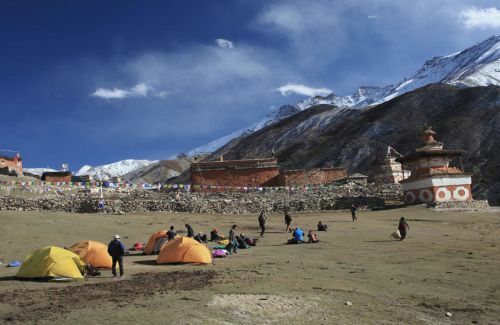 Transportation to Annapurna trail heads is wide enough,easy,well developed and feasible. 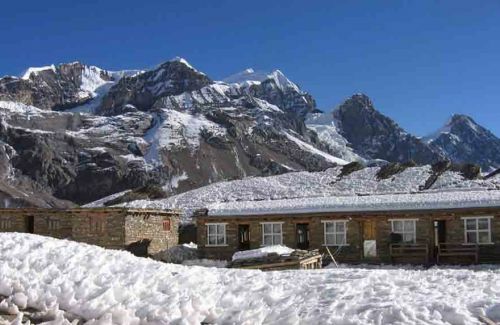 The trek Annapurna lasting from one day to three weeks are possible in the area. 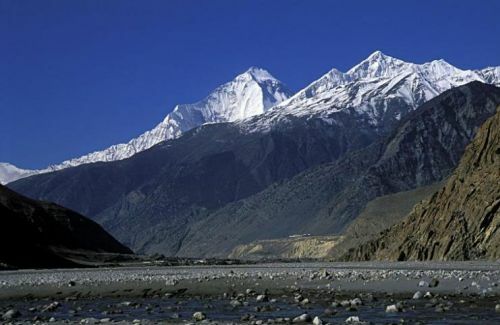 Annapurna mountain faces Pokhara like an enormous settee, 40 km. 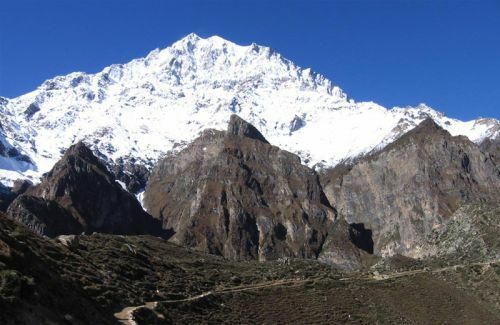 across and numbering nine peaks over 7000 m, with Annapurna I above all at 8091 m. this area covers from the sodden bamboo forests of the southern slopes of Lumle to wind swept desert of Jomsom.Annapurna Conservation Area Project (ACAP) has protected the Annapurna ranges and its adjacent hill areas.This project has launched many effective activities for the environmental protection and economic development like setting up kerosene depots,constructing latrines and rubbish pits,training lodge owners to maintain hygiene and hotel management. 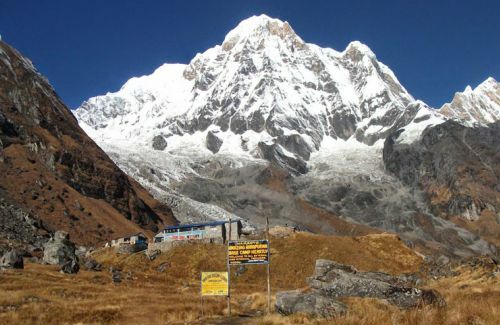 Himkala Adventure Pvt.Ltd. 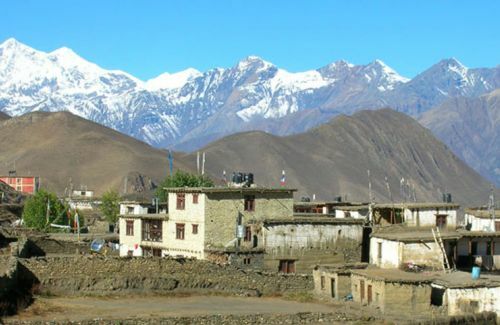 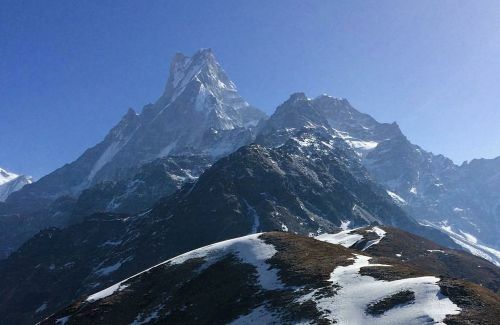 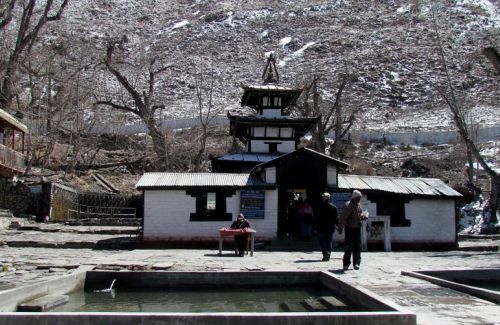 has many packages, you to trek to Annapurna Region like Annapurna Base Camp Trek,Annapurna Circuit Trek, Ghorepani Poonhill Trek, Mardi Himal Trek, Pokhara to Jomsom – Muktinath Trek, Royal Trek, Upper Mustang Trek and some newly explored areas.